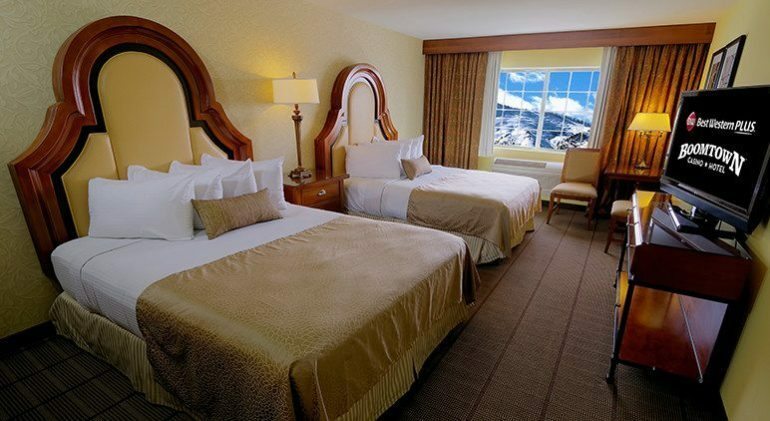 Newly renovated 316 guest rooms which feature great mountain and valley views. 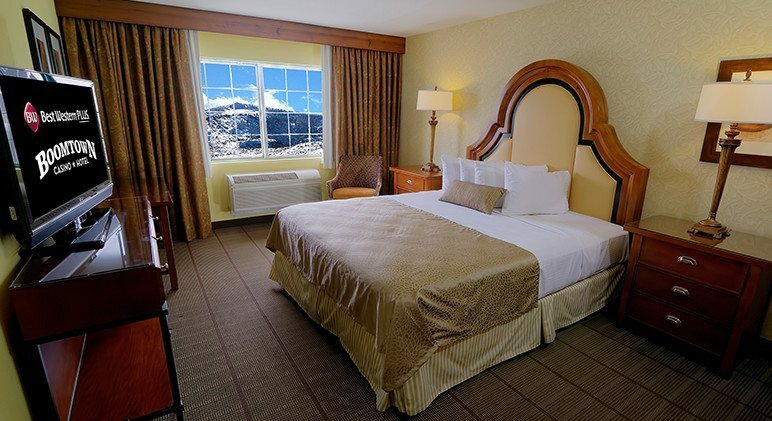 Rooms include new comfortable beds, flat screen televisions, FREE WiFi access, fridge, complimentary coffee and a microwave along with spacious bathrooms. Call: 1-800-780-7234 and mention RHAM For Convention Rate.